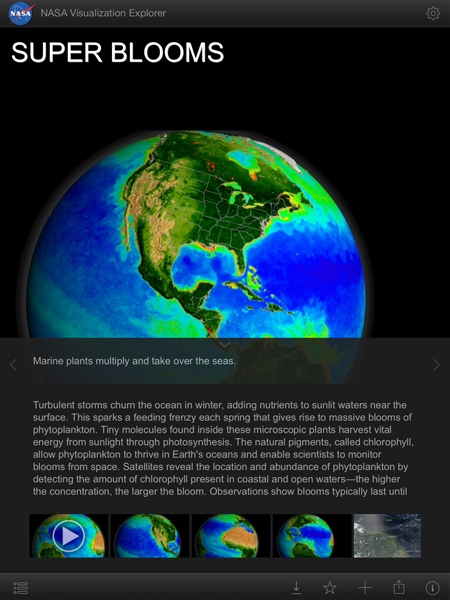 This is the NASA Visualization Explorer—the coolest way to get stories about NASA's exploration of the Earth, sun, moon, planets and universe delivered to your iOS and Android devices. 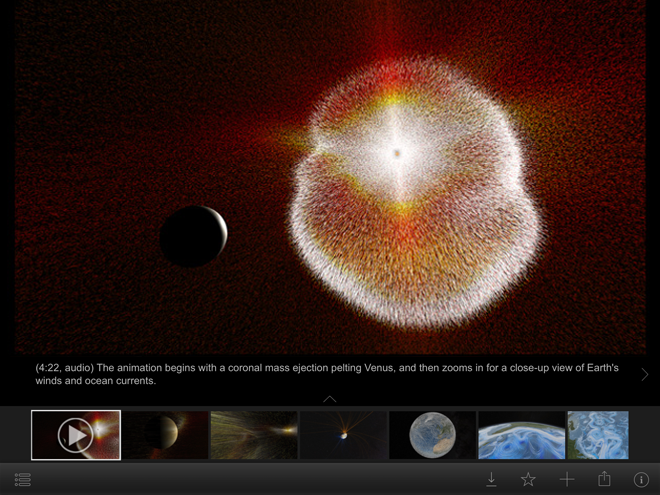 The NASA Visualization Explorer features visualizations, animations and images of our sun and the universe. 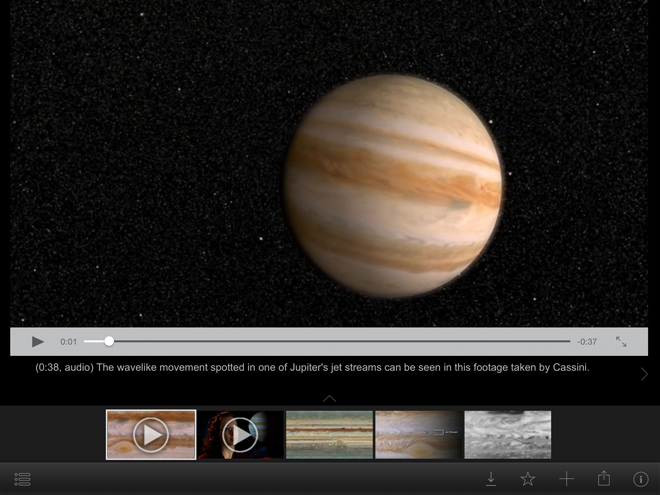 Story topics include findings from NASA spacecraft exploring Earth, the planets and beyond. 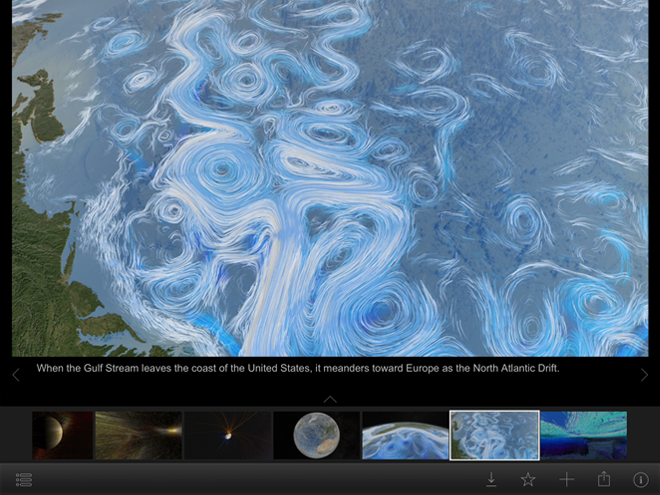 World premiere content delivered right to your fingertips produced exclusively for the NASA Visualization Explorer app.